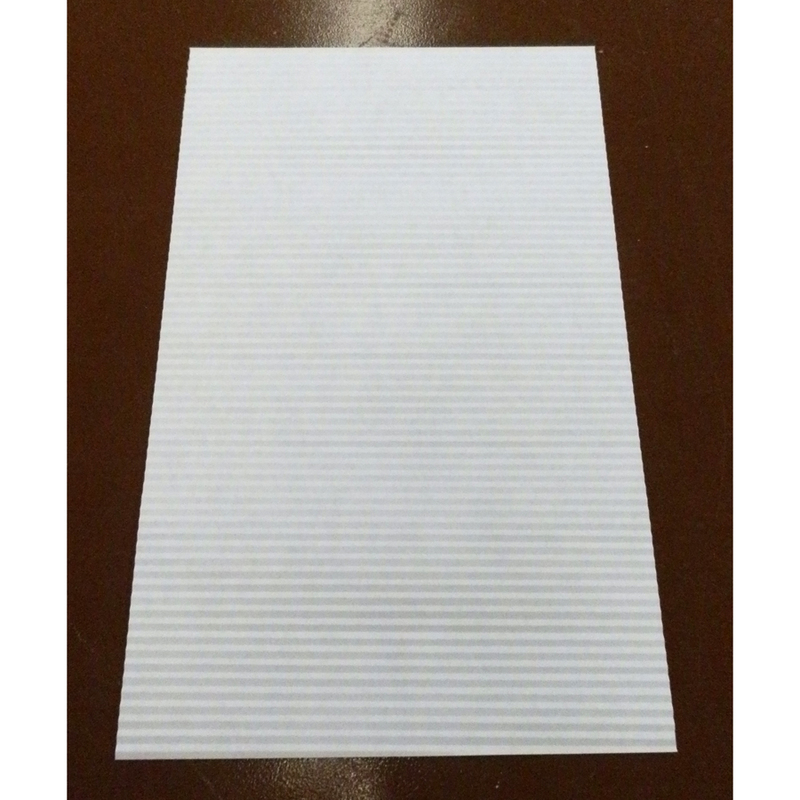 This is a set of 20 sheets of corrugated white paper. Actual finished corrugated size of paper is 13.5" long by 8.25" wide. We've seen this corrugated paper used as many things - wedding invitation fillers, children's activity crafts, scrapbooking supplies, packing filler, and much more! 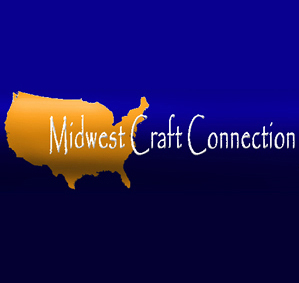 If you prefer it in a different color, let us know ... we will create custom corrugated papers, as well.